How do I point domain back to yola and what nameservers do I use for Yola. 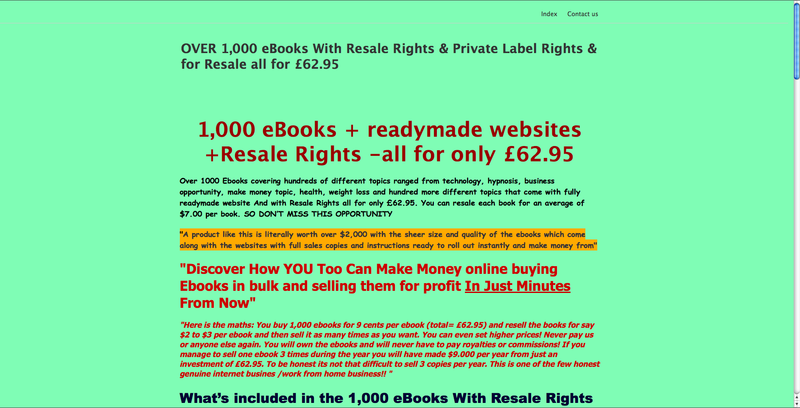 My domain is http://www.ebooks-wholeseller.com. I recently copies something by mistake on the Godaddy site and the domain appears to be parked now. How do I point domain back to yola and what nameservers do I use for Yola. Your site is already pointed correctly to Yola and is up and running.